“Since we opened our doors in 2007, we’ve been trusted by over 80,000 patients and referring GPs. What type of medical ultrasound scan is right for you? 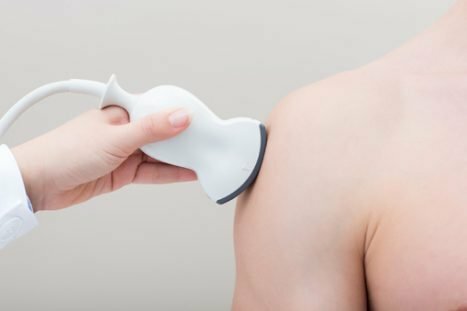 Since 2007, Ultrasound Dimensions has been trusted by over 80,000 patients and doctors. Our Enterprise Ireland award winning team offers you convenient appointments and immediate results. We take the time to give you peace of mind. Your stomach is the area below your chest known as the abdomen. The abdomen has many vital organs and pain can come from any one of them. Most solid organs are protected by your by your rib cage and your intestines are below this area. Your doctor can decide if an ultrasound is what you need. We can diagnose such conditions as fatty liver, gallstones, kidney stones, aortic aneurysm, uterine fibroids and ovarian cysts to name a few. Some intestinal conditions such as appendicitis and diverticulitis can sometimes be seen. Ultrasound can also look at arteries to check for atherosclerotic disease useful for early signs of vascular disease. 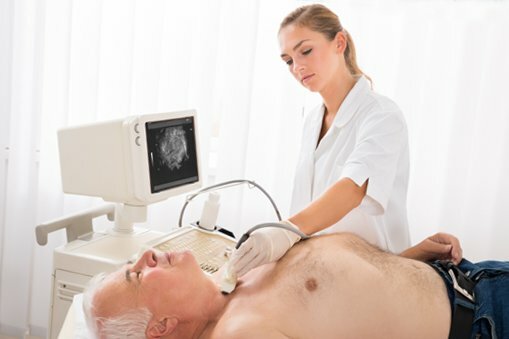 A medical diagnostic ultrasound scan is a very important diagnostic tool. In summary, ultrasound is a very useful screening modality that can offer a variety of important information. *Medical Cards (GMS) are accepted for all medical diagnostic ultrasounds. Medical card holders are offered a reduced rate.